I've made a lot of changes to the recordings section. You'll notice it looks a lot different, and there are now YouTube thumbnails for every recording (well most of them). From now on I'm only allowing YouTube videos to be submitted as recordings. No MP3's or anything else. The good thing is that you can now submit your own recordings to the site, without sending them to me. Just go to Create Content on your user name link on the left sidebar, and fill out the Recording submission form. Make sure you get the YouTube video ID. There's a lot of bugs and what not that I need to work out but I'm so tired right now, I'll take care of them later. Enjoy. I'm temporarily disabling the ability for people to create new recordings. I found some issues that I didn't think about and I need to figure out how to solve them before I can restore recording creation ability. Sorry. Here's a tab that I really love and I don't think has gotten a whole lot of notoriety from the community. 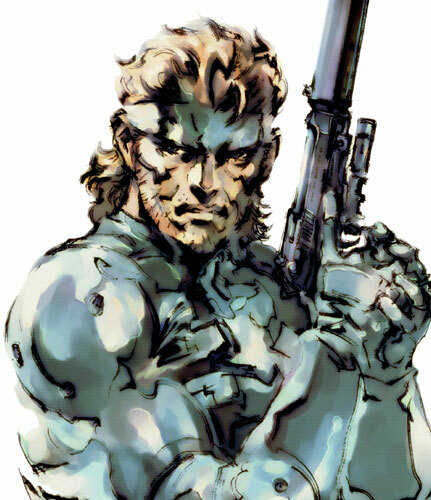 It's the main theme of Metal Gear Solid, arranged by cgseth. This is a really uplifting song that I felt fitted the game very well. It translates very nicely to guitar and I think it's a great arrangement. The guitar is mainly a solo instrument. But Zelos' arrangment for 3 guitars for Ecruteak city brings three guitars together in a very fun and lovable piece that would sound great in a concert hall. Sadly I wish I could find two other guitarists to play this with. Perhaps I can convince Zelos to make a solo or at least duet version of it. Great job Zelos!